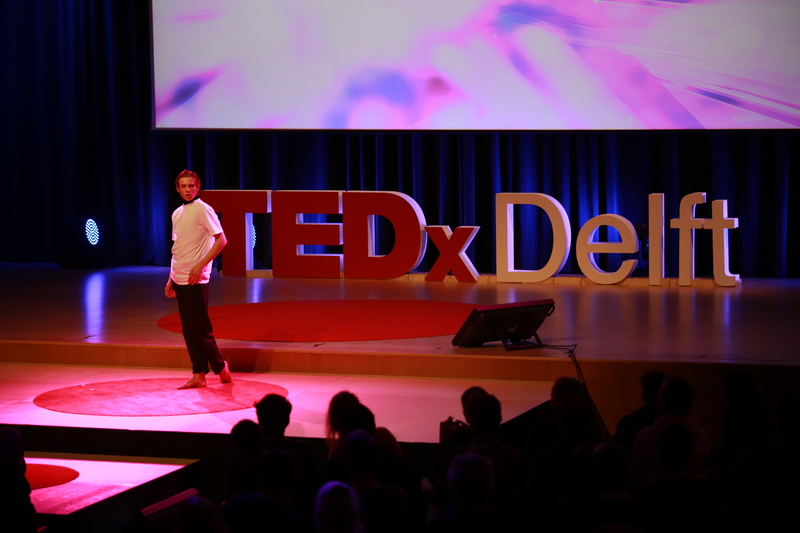 Toon Lobach’s dance style was introduced by TEDxDelft presenter Umar Mirza as “jumpy with unexpected turns and twists which work well with the industrial music to which he dances”. This description was underscored by Lobach’s dramatic entrance via the top tier of TU Delft’s Auditorium which was hauntingly combined with industrial music, jaunty modern dance moves and a striking pair of light blue contact lenses. His selected choreography evoked at times anger, powerlessness and a desire to protest and challenge the status quo. Dancing among the audience members in a haze of blue light on his descent into the hall and ascent to the podium, Lobach’s choreography gave a stunning preview of the talent and fearlessness of the Nederlands Dans Theater 2’s new apprentice for the 2016-2017 arts season. 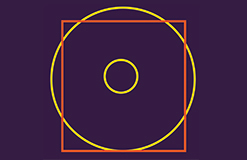 Nevertheless, the extremely talented Lobach went for his goal pursuing classes with the 5 O’Clock Class, his regular schooling and ballet classes with the National Ballet Academy. As a student in the National Ballet Academy’s pre-professional program Lobach is also taking classes with de Theaterschool, including Modern Theatre Dance and Urban Contemporary.